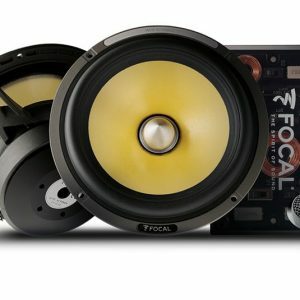 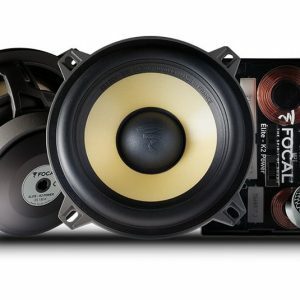 Browse Focal K2 series car stereo speaker systems we have available for sale and for car stereo installations here at the best car stereo shop in Melbourne. 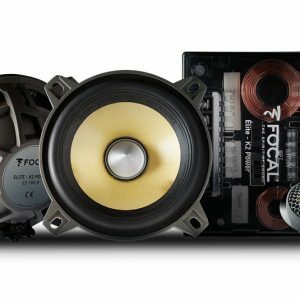 Authorized dealer sales & installation of all Focal speakers and products in Melbourne. 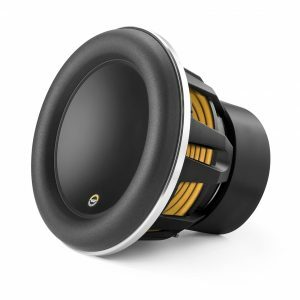 Besides its distinct yellow color, the K2 Power line has become a lifestyle object in its own right worldwide. 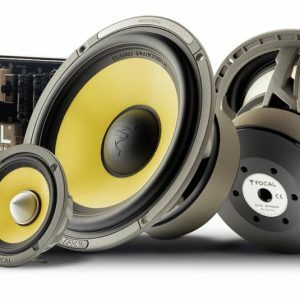 Once more, our engineers have pushed back the limits of performance to continue making the reputation of this extraordinary line synonymous with power and precision! 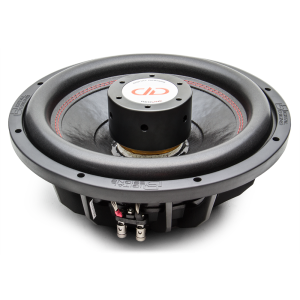 Developed to allow you to reach the very top levels of acoustic reproduction and bass, the K2 Power range symbolizes Focal’s expertise. 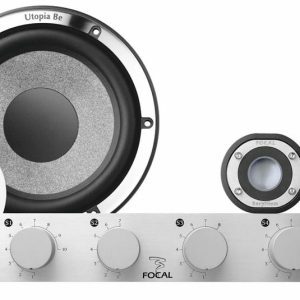 Combining an evocative mix of pure sound control with detailed dynamics, speed and sophistication, the “Power Hi-Fi” concept, originally developed by Focal, has all the hallmarks of a reference line. 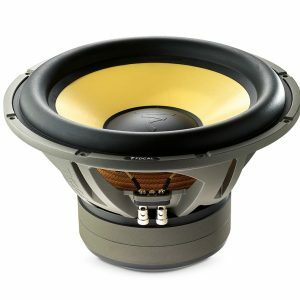 Our signature yellow Aramid fiber inverted dome tweeter combines smoothness, precision, and clarity, optimizing imaging and producing an astonishingly loud, clear, and realistic soundstage. 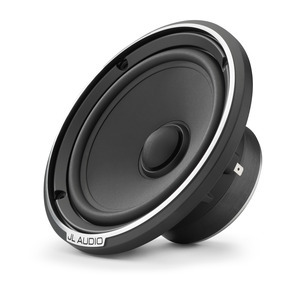 This key component makes the difference from the competition.